Protect the right to water! From Hasankeyf to the Iraqi Marshlands. 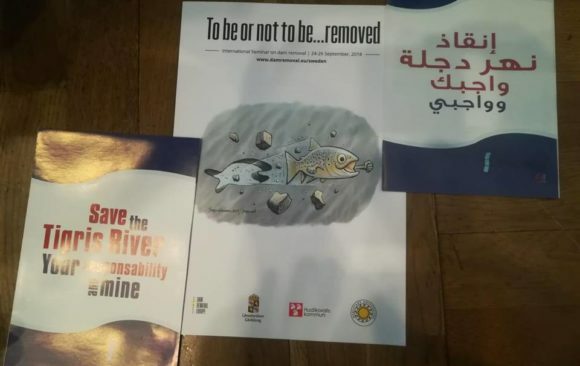 We are a civil society advocacy campaign aiming to save and protect the heritage and water resources of Mesopotamia from the impact of large dams and other mega projects, and to promote sustainable management of the Tigris River and its tributaries. 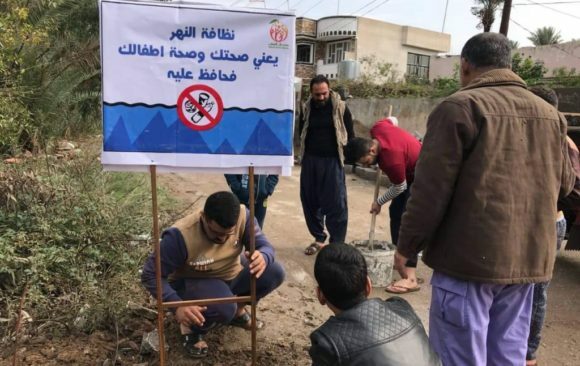 Save the Tigris and Iraqi Marshes Campaign seeks to link groups and movements concerned with the adverse impacts of megaprojects on the Tigris and Euphrates. 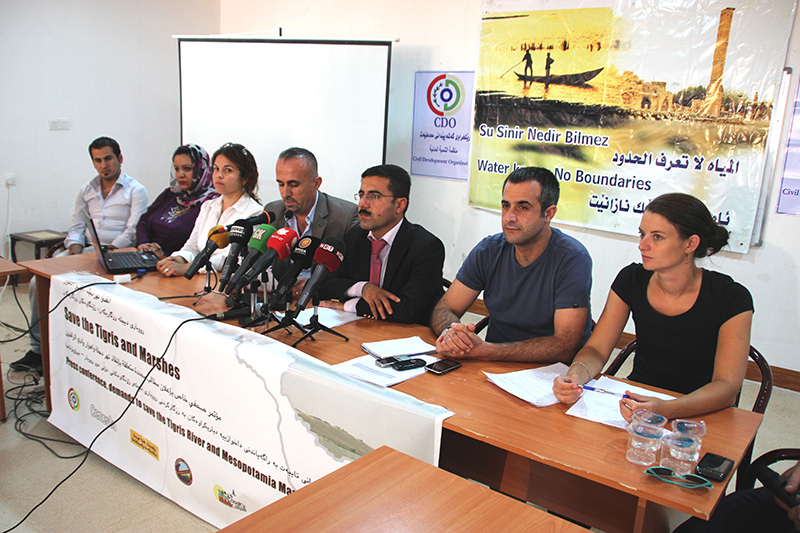 We advocate for policies that secure the sustainable and equitable use of water for all who live in the region. Our campaign believes a paradigm shift is necessary: instead of being a source of rivalry, water could be force for peace and cooperation between all the countries and peoples of the Tigris-Euphrates basin. Our advocacy and awareness activities involve all relevant actors: local communities; civil society organisations; media; national and local institutions; societies of experts and intellectuals; research centres; universities and others. 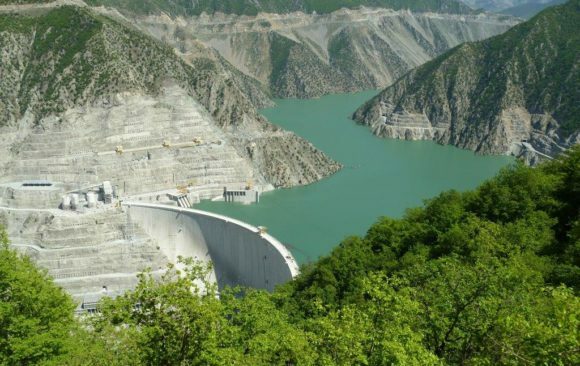 Does the Memorandum of Understanding in Water Management Between Turkey and Iraq Guarantee Iraq its Water Rights? This section is an archive of resources. 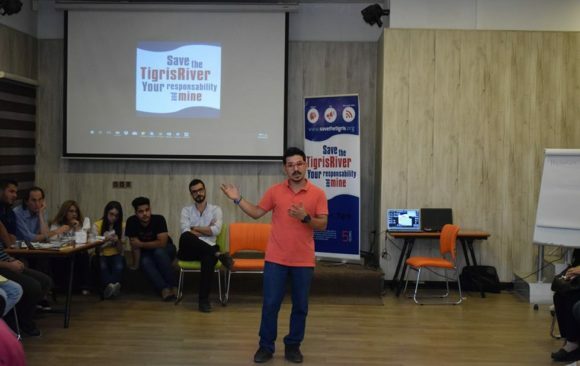 Here you can find an overview of all past campaign activities and documents related to the Save the Tigris Campaign incuding reports, papers and statements. Join the campaign as an individual or organisation. In case of inquiries, send us an email! Like and share our Facebook page. 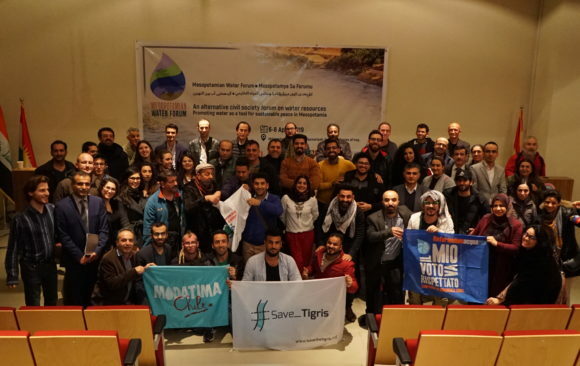 Also use the hashtag #Save_Tigris on Twitter and Facebook. Read the latest campaign activities and learn about the impact of large dams in our ‘Resource’ page. Interested in joining the Campaign?